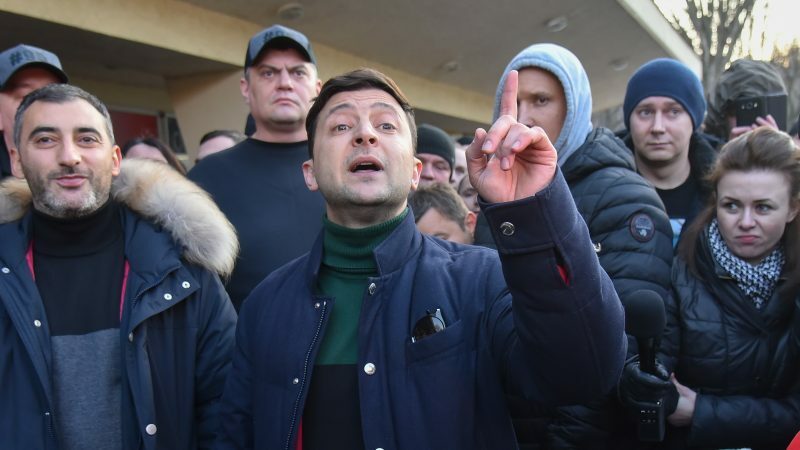 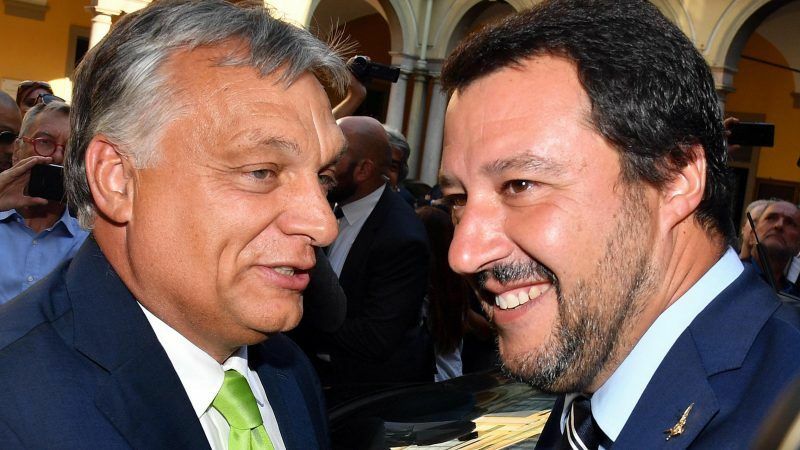 Hungary’s illiberal Prime Minister Viktor Orbán and Italy's hardline Interior Minister Matteo Salvini launched Tuesday (28 August) an anti-migration manifesto aiming at next year's European parliament elections, targeting a common enemy. 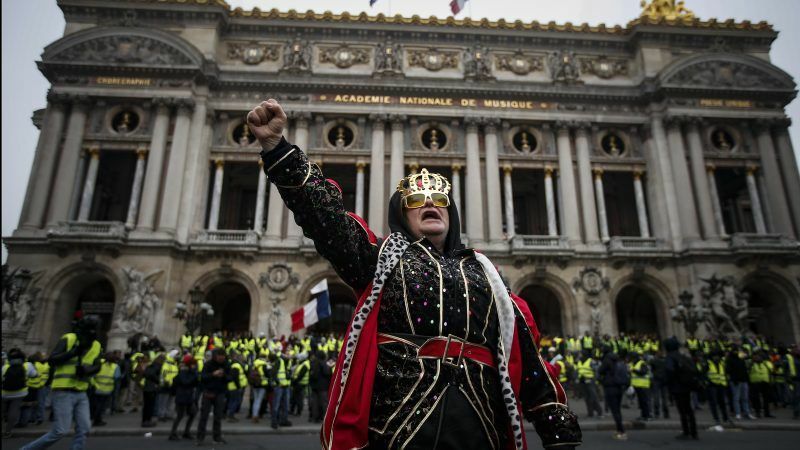 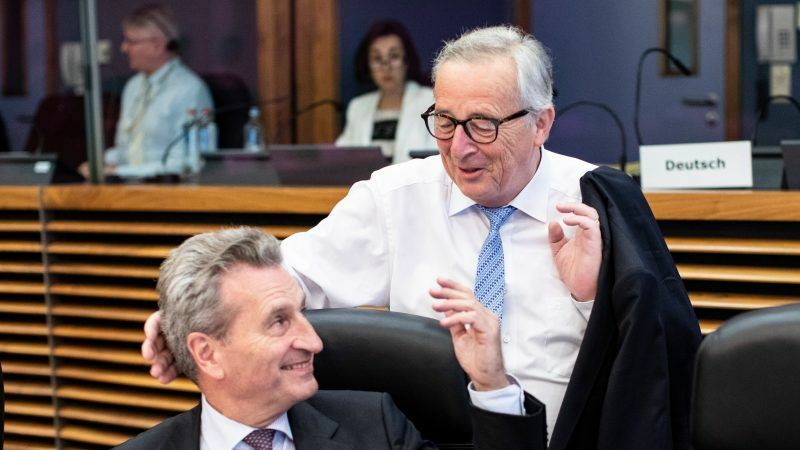 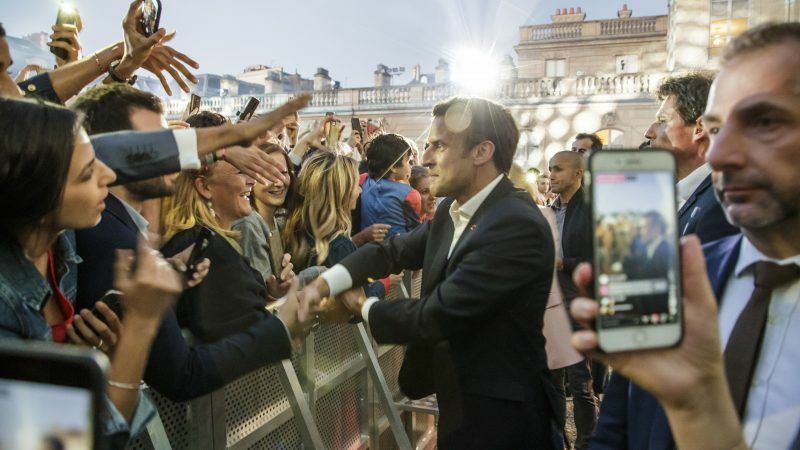 French President Emmanuel Macron said yesterday (21 June) populism was spreading across Europe like a disease that Europeans should fight more vigorously instead of criticising the actions of pro-European governments like his. 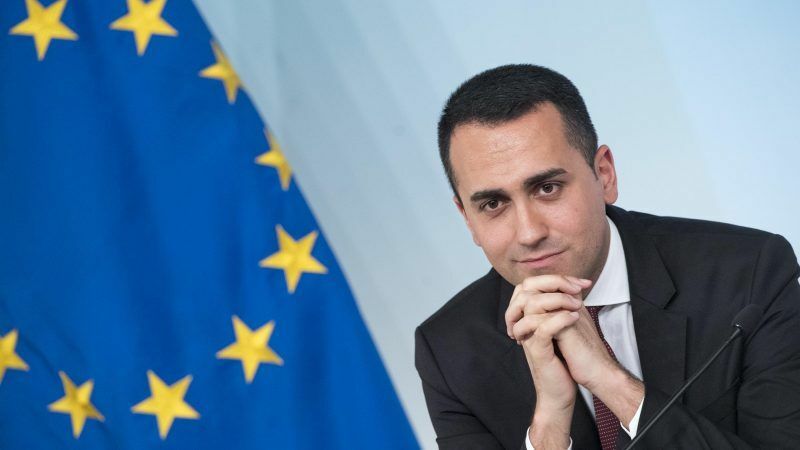 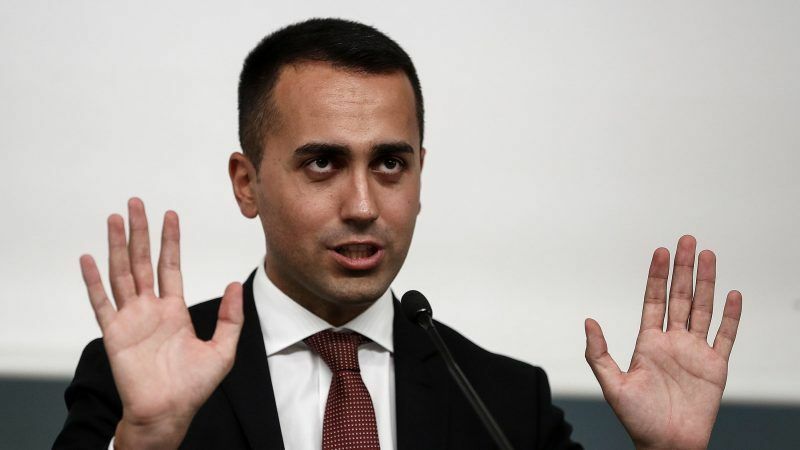 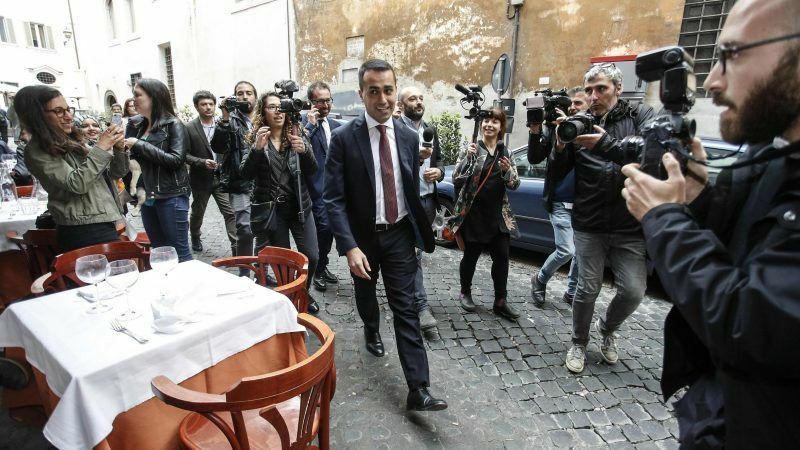 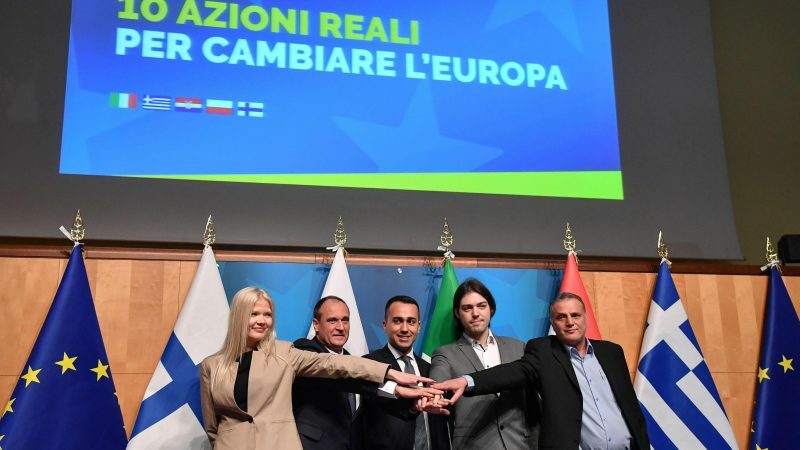 Italy inched closer towards ending more than two months of political deadlock on Thursday (17 May) as anti-establishment leader Luigi Di Maio said he was confident an agreement would be reached on forming a coalition government with the far-right.